The catchphrase of the Effective Altruism movement is “Doing good better”. It focuses on coordinating charitable efforts to achieve the best possible outcome in terms of both efficiency and scope. And the malaria net campaign in Tanzania is an exemplar in this regard. 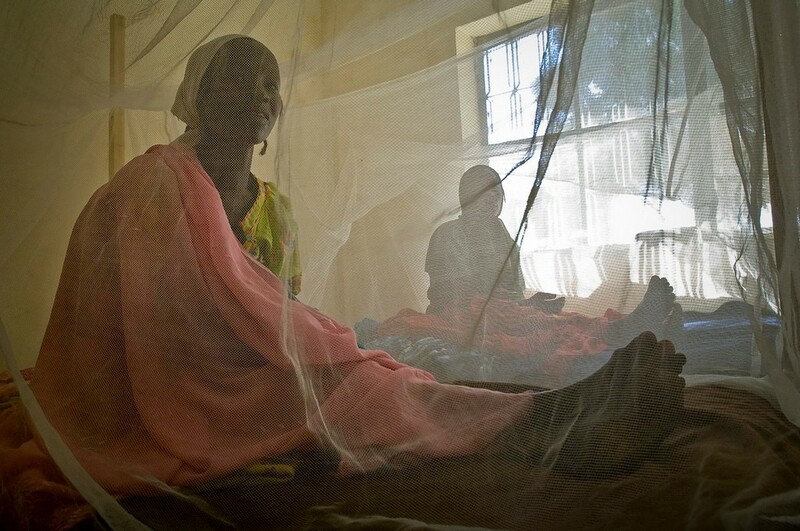 The cost-effectiveness of insecticide-treated bed nets in fighting Malaria has been a point of discussion and praise in the third-sector for a while now. Until recently, the war against malaria in sub-Saharan Africa was being waged through mass distribution campaigns of these nets every three years. The bed nets themselves were effective yet the program was lengthy, expensive, and cumbersome. The entire process took a whole year to complete. Furthermore, due to the nature of the mass distribution campaign, a significant portion of the bed nets were defective by the time of distribution, which meant that a household had to wait another three years to get much-needed protection from malaria. It was obvious that changes had to be made. In collaboration with Johns Hopkins University, a new plan was conceived. 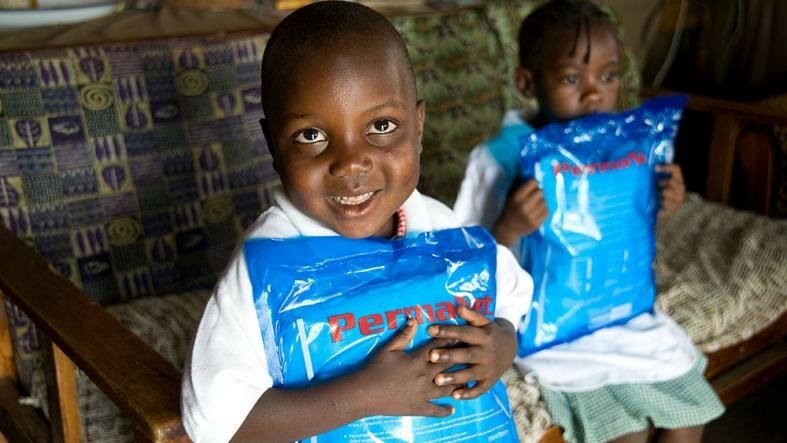 Insecticide-treated bed nets would now be annually distributed in schools in Tanzania so as to supplement the distribution to pregnant mothers and infants at health centres. With the schools and governments coordinating a precise count of the students, the accuracy of the program turned out to be remarkable. By targeting pregnant mothers, infants, and school children, the program now reaches 85 percent of the Tanzanian population. But most importantly, the campaign is now significantly cheaper both in terms of funding and human resources, and takes lesser time. "The idea of replacing mass campaigns with yearly school net distributions was pretty revolutionary, frankly. It hadn't ever been tried on such a large scale," one project executive said. "What we found in Tanzania is that school-based net distribution has proven to be an innovation that streamlines the net delivery process and makes nets accessible to more people in a cost-effective way. You need careful planning to make the switchover to school distribution but Tanzania shows that it can work." Cheaper, faster, and much more effective - the school distribution program is now in its third year. It has contributed much to the 663 million cases of malaria averted in sub-Saharan Africa since 2001. Here’s to following the Tanzanian example in doing good better.